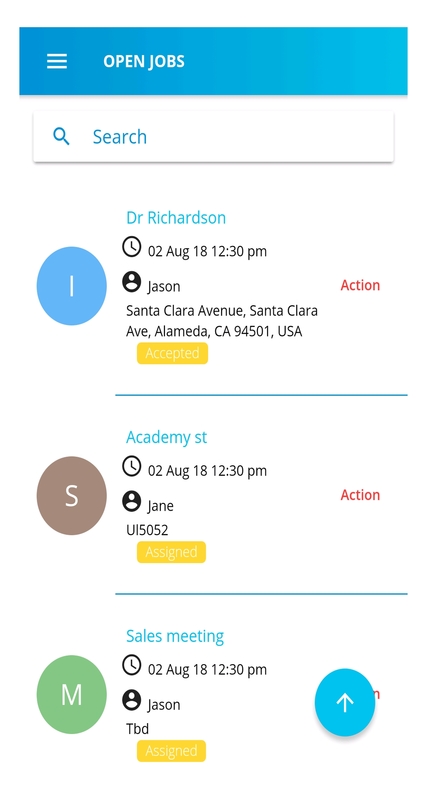 Managing Field Jobs and Reporting Simplified! Create Job Forms as per your business requirements. Dashboards show critical metrics.Download comprehensive reports. 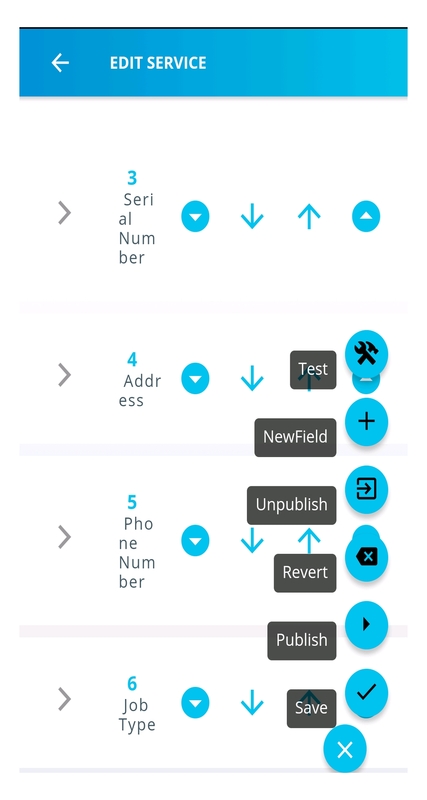 Simple and easy to use UI makes it very easy to use. Get Email Alers and Notifications on status updates and job completion. Navigate to customer locations, check-in at places and much more. 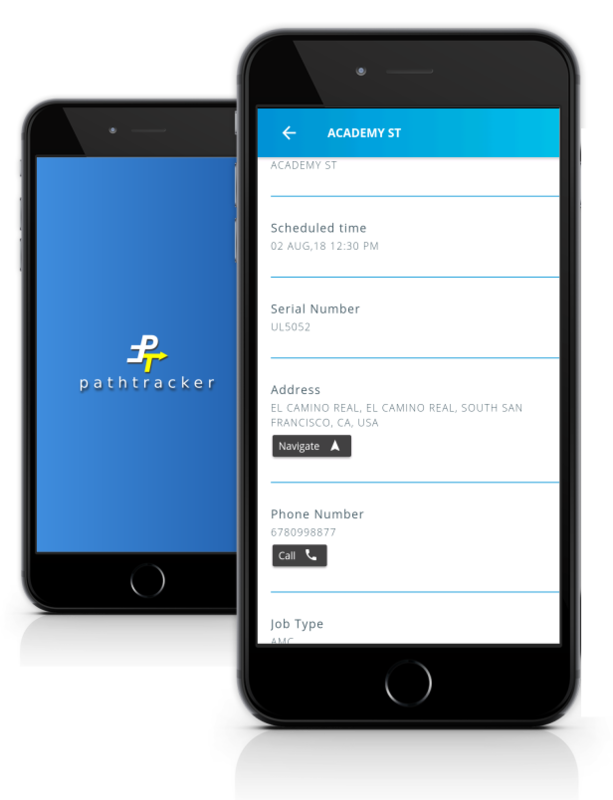 PathTracker App is designed for Small and Medium Businesses to simplify field work management, status tracking and reporting. 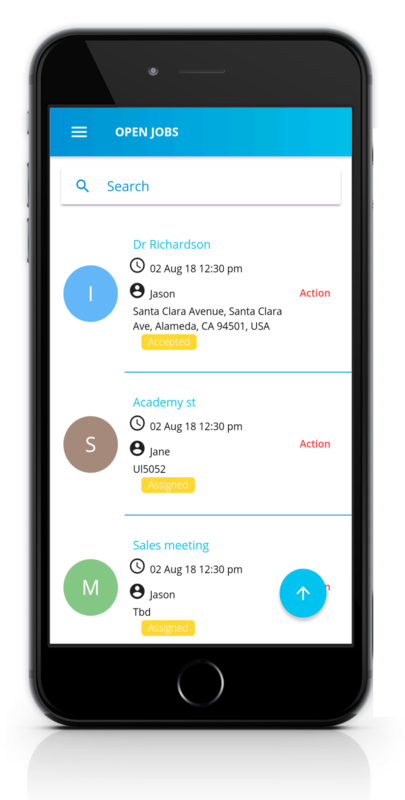 Sales teams can submit orders and leads directly from the app. 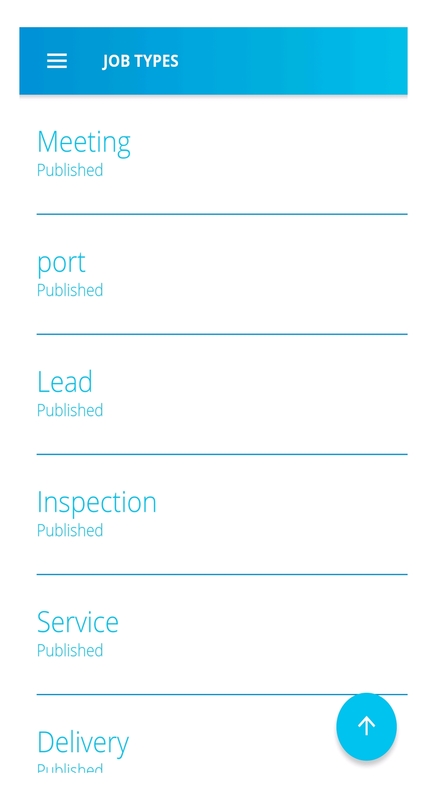 Delivery and service teams can view job details and update status on job completion. Your team can now spend more time on the actual work and less time on status updates and reporting. 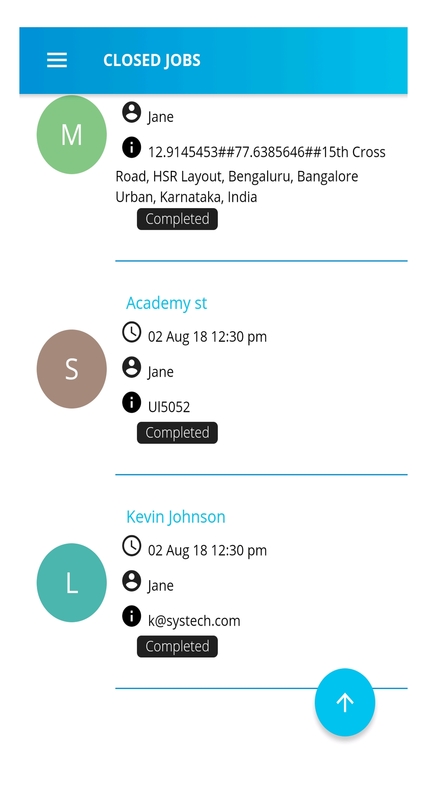 Availability of complete job details including location increases the first time right percentage, reduces time wasted in finding out job details and customer address manually. Your customers are naturally delighted. Managers can view progress of the operations from the app dashboard and download excel reports for detailed analysis. ​Download the App and create an account. 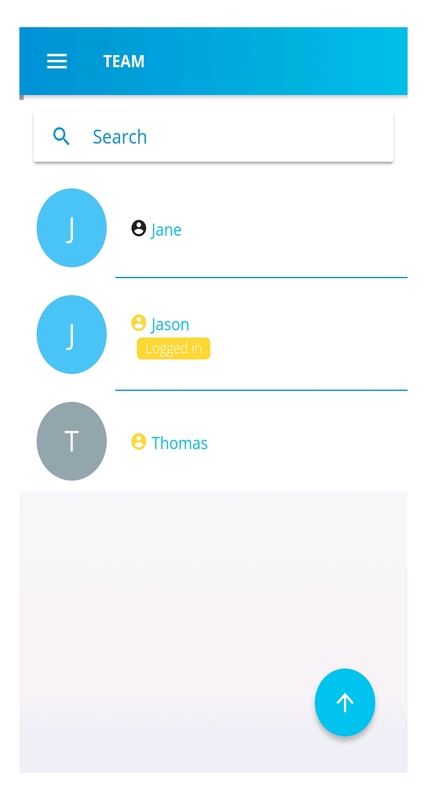 Add your team members- they get email on downloading the app and login. 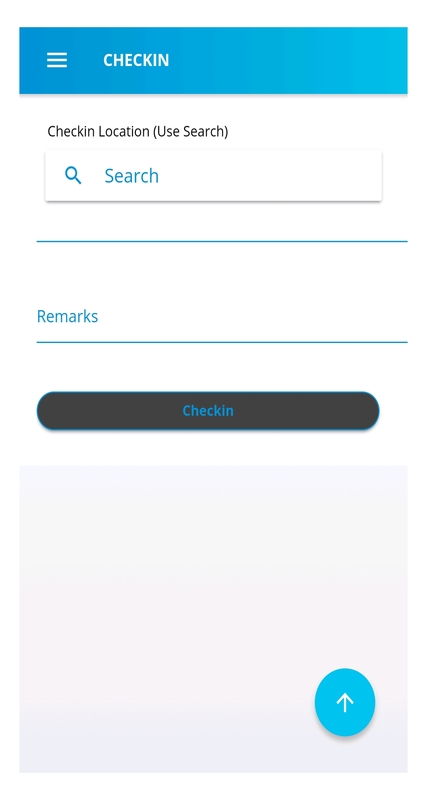 Customize the work forms for your use. You are ready to go live! 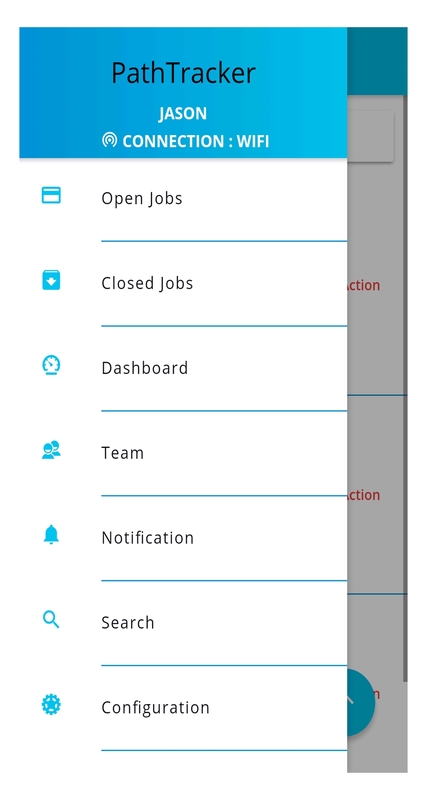 Assign Jobs to your team members directly from the app. 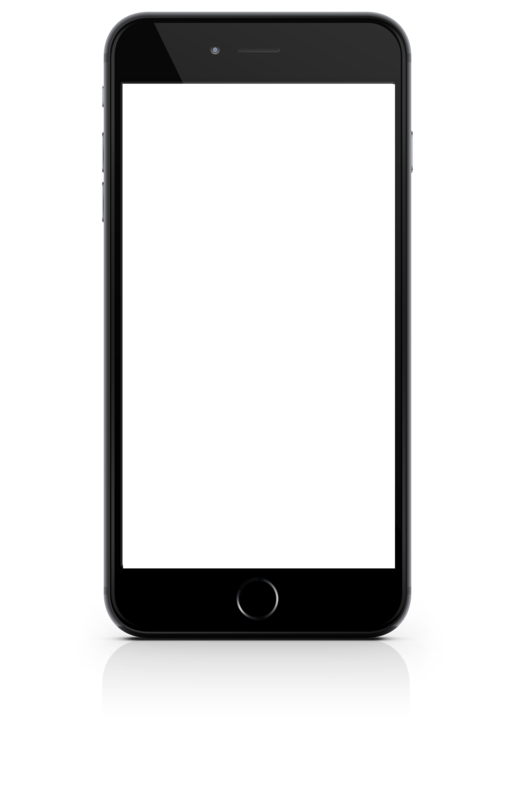 They get notified via email and In App notification. You get notified when they accept and complete Jobs. 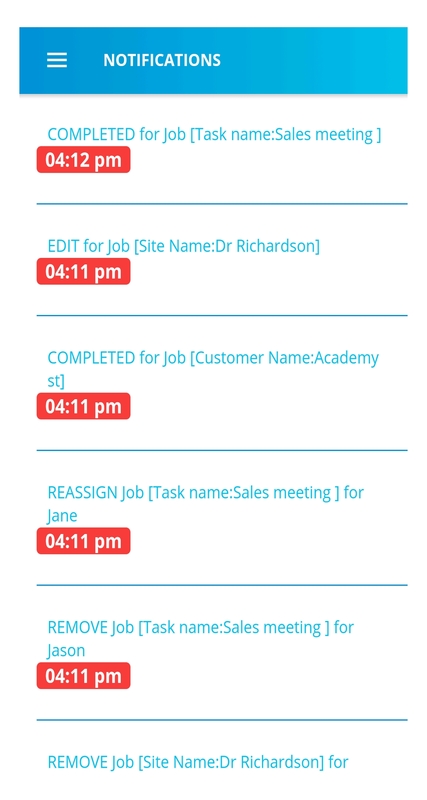 Your team can also submit jobs such as client meetings, leads, orders etc. PathTracker enables companies to optimize their field services and operations. Delight your customer by providing on time service, transparent communication. 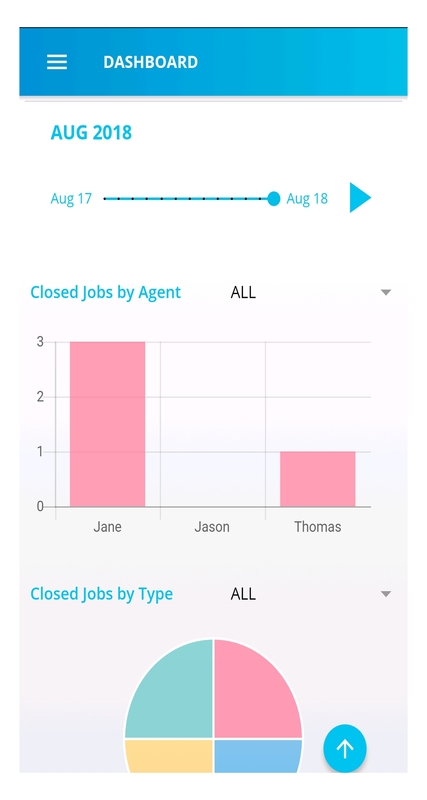 Control operations cost by efficient scheduling and connected field staff. Check out the right plan for you. © 2018 Path7 Technologies. All Rights Reserved.